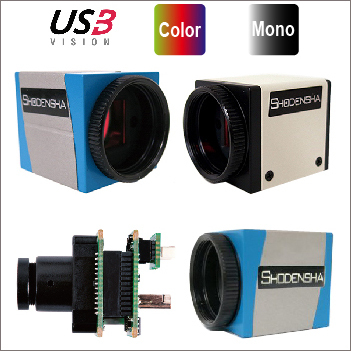 1.3 Megapixel USB 3.0 Camera DN3RG-130 – Shodensha Vietnam Co., Ltd.
Machine vision camera using USB3.0. 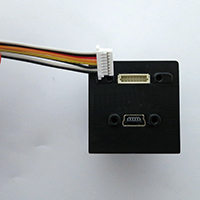 Include outside trigger input terminal. 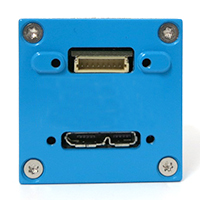 Strobe output terminal is attached. 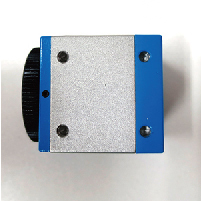 Global shutter model makes a lineup while being a CMOS sensor. The double setup of the same model is possible. 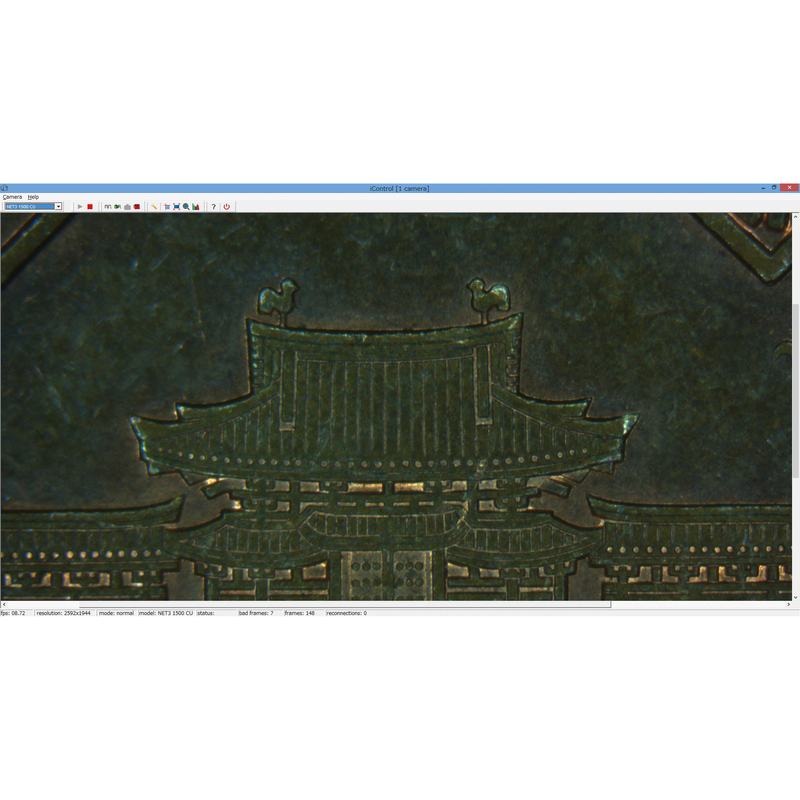 Saving image, video by Viewer software. 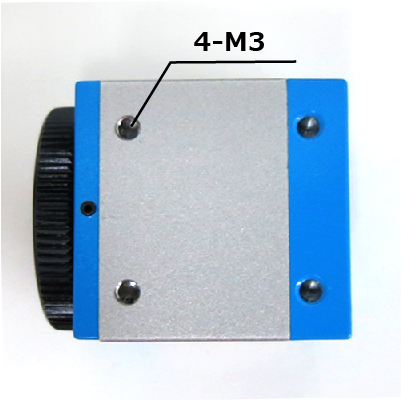 There are four holes of the M3 in the camera base so that can fix it well. The tripod adapter is optional. 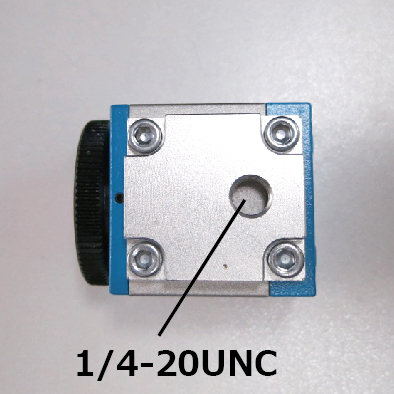 ※The photograph is USB 2.0 camera. Here is the point: easy to use by even the person who is weak in program! If you have a simple program, we will produce it on behalf you. 3.Two ways of fixed methods ! Using this hole to fix camera. by attaching the tripod adapter of the USB camera option. outside signal from outside trigger terminal. 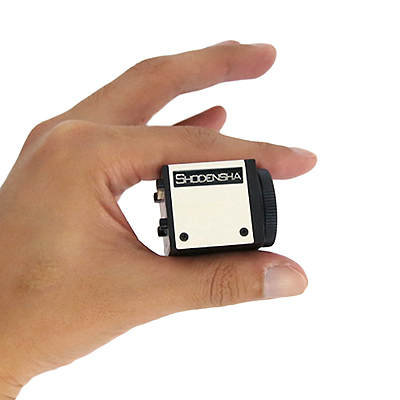 We provide trigger software with reasonable price. Simple Viewer software is attached. Available to save image and video by using this software. The maximum size is 4GB. Other edge emphasis functions are attached. The multiplex setup of the camera is possible, too. 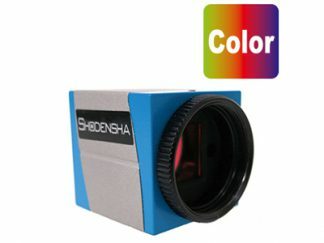 As preventing from unmatching between desktop and camera and adjusting the frequency of picture , the frame rate can be close to the ideal level. 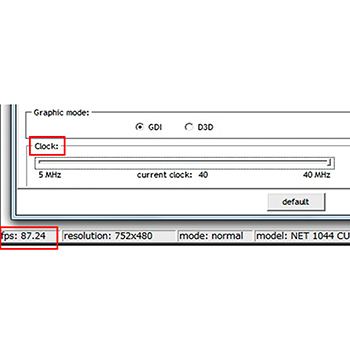 ※It is possible to prevent the display speed from being made by matching with PC. 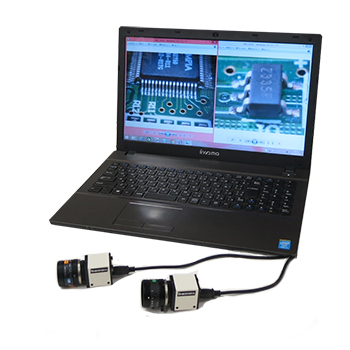 If the double setup USB 3.0 camera is the DN3 series, a camera of the DN2 series, a double setup is possible by all combinations. If you want to set up more than camera, please ask for technical support. For each type, enclouse housing camera / board cameara and Color / Monochrome are provided. Please choose product that suits your purpose.